A second package of remixes from top producers around the world take the track in exciting directions — with tribal / circuit, tech-house, deep house and 90’s retro house offerings that will fit just about every dance floor. 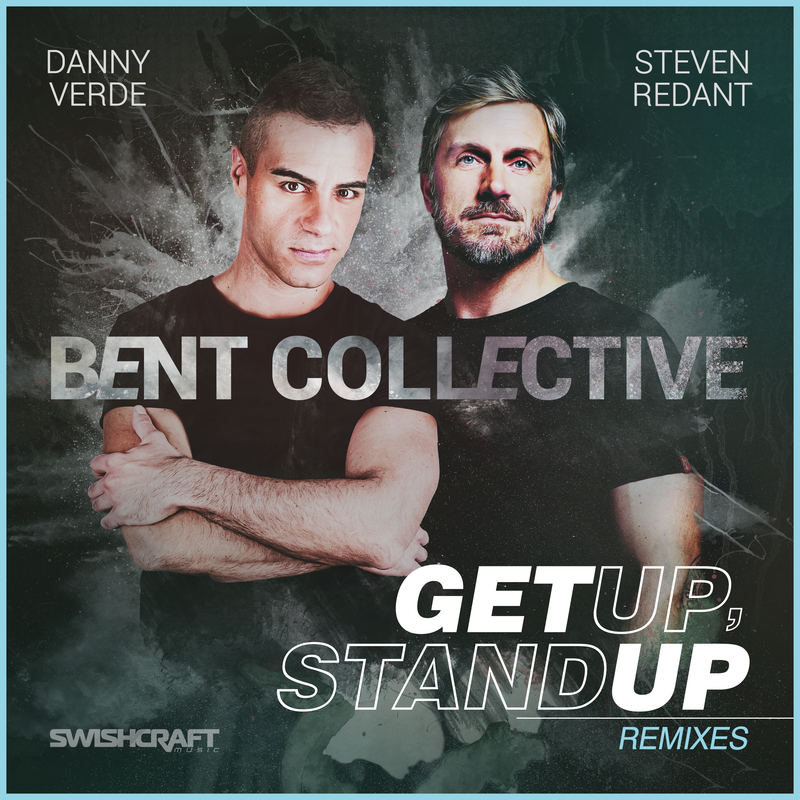 Remixers include Alex Acosta aka Bad Element, Xavier Santos & Isaac Escalante, Division 4 & Matt Consola, Louis Lennon, Lucius Lowe and Cristian Poow & Juan Ferrero. Preview the audio here: http://tinyurl.com/zvztjvy or visit the stores to your left to purchase or stream.